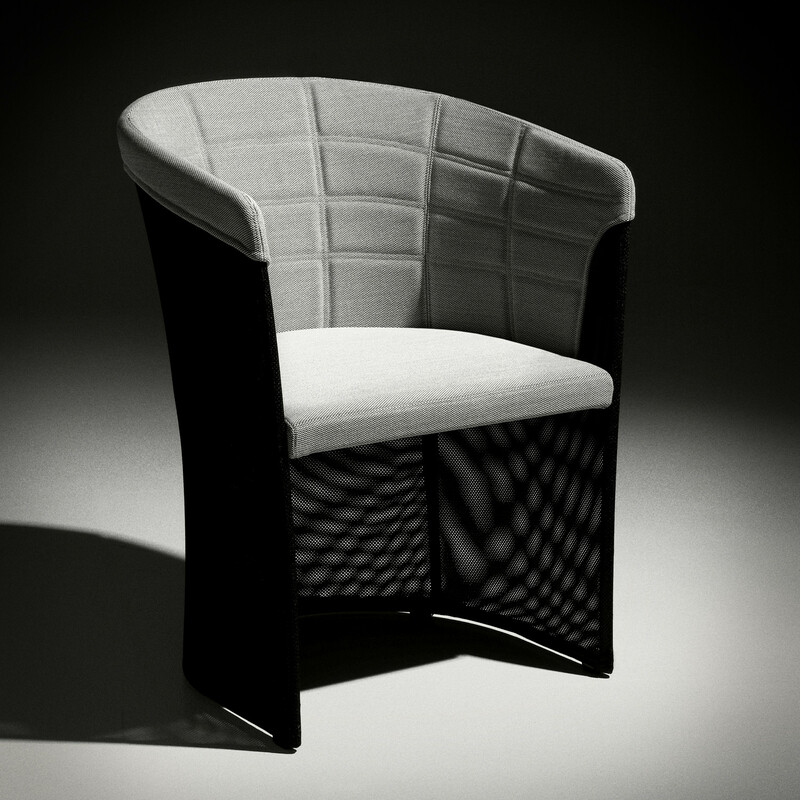 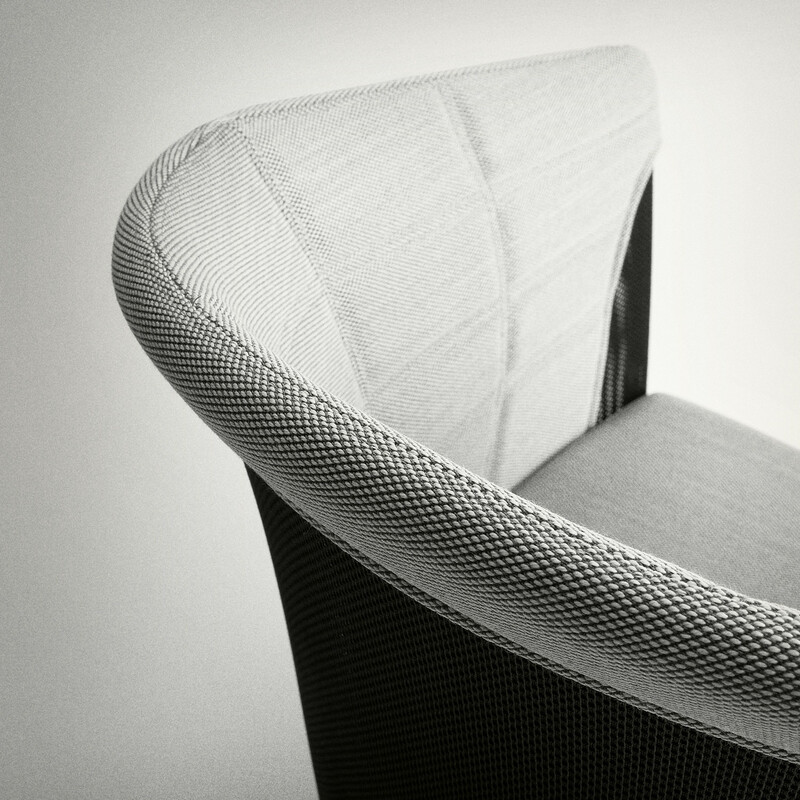 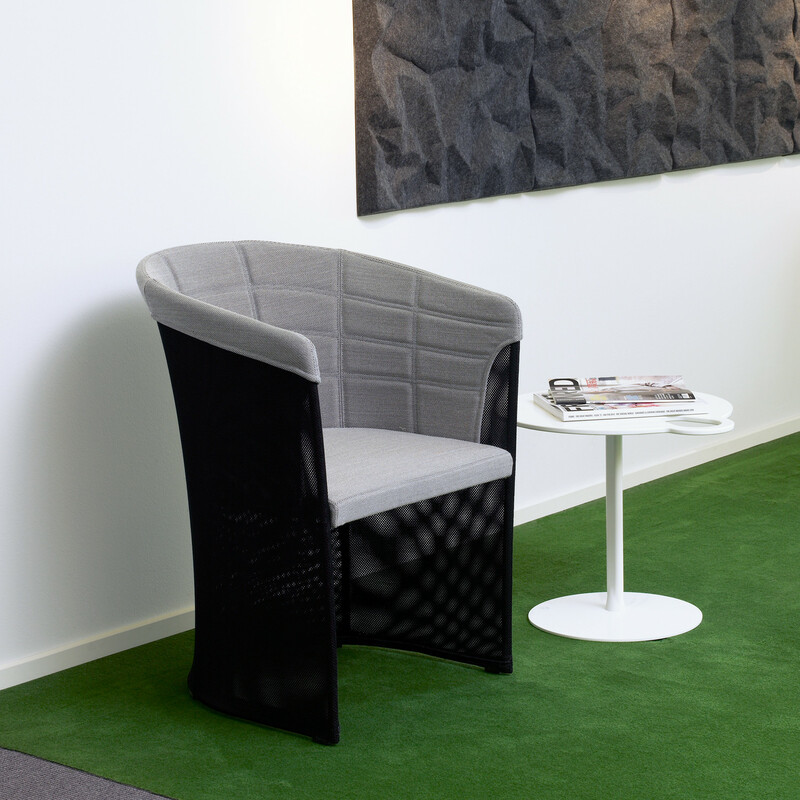 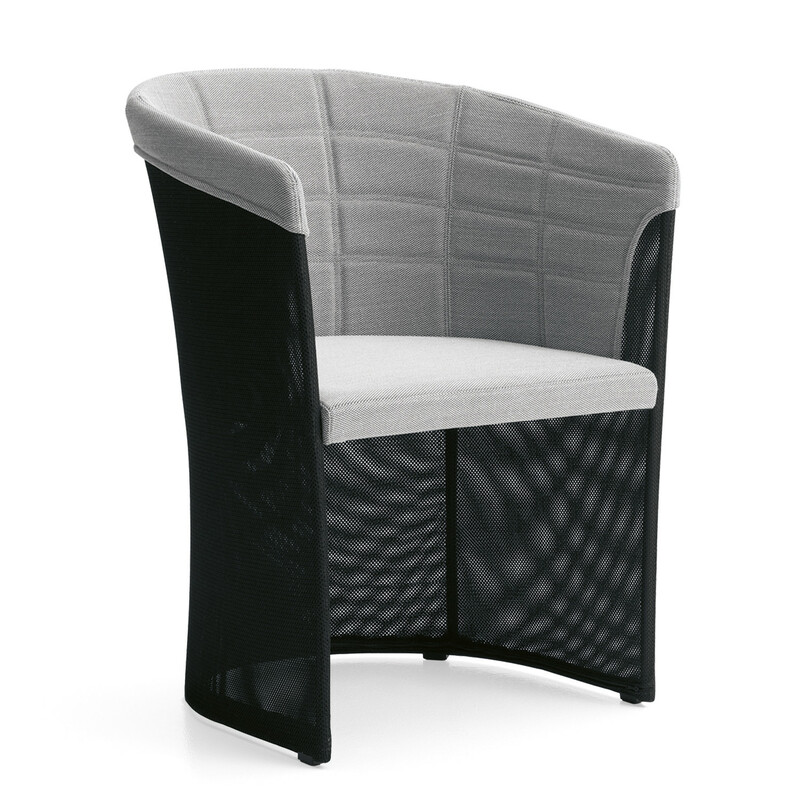 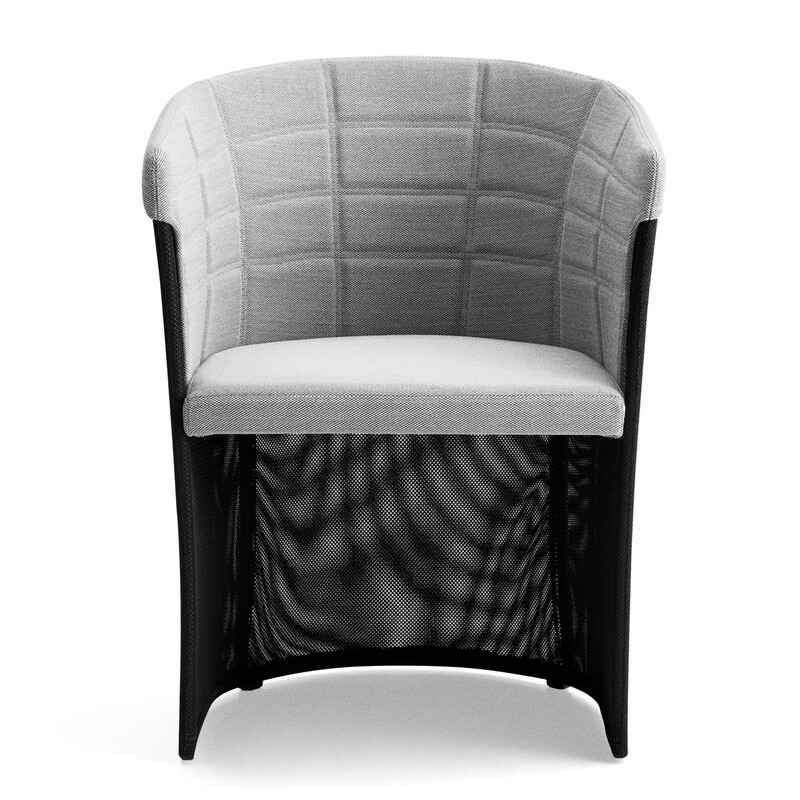 Club Armchair is a lightweight seating constructed in a coated metal frame, upholstered whit a knitted fabric skin. 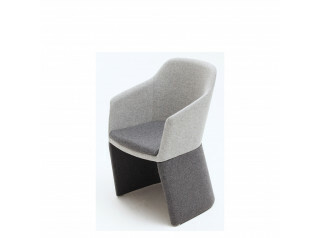 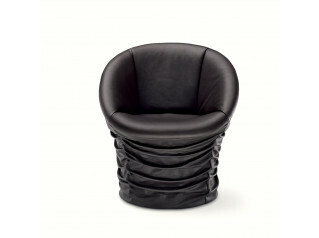 Upholstered seat with integrated suspension and cold foam. 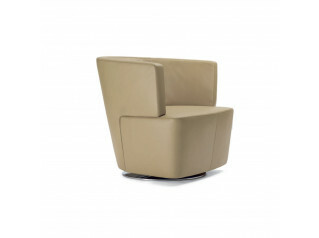 You are requesting a price for the "Club Easy Chair"
To create a new project and add "Club Easy Chair" to it please click the button below. 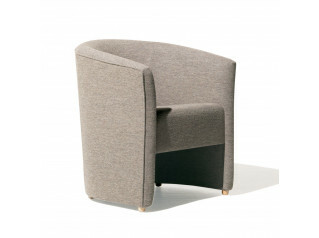 To add "Club Easy Chair" to an existing project please select below.